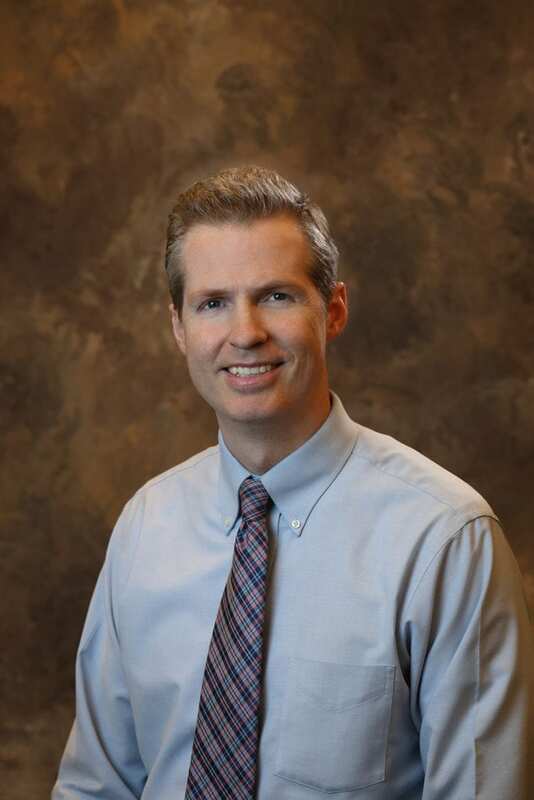 David Liljenquist, M.D., is board certified in endocrinology/metabolism. He was raised in Idaho Falls and is a graduate of Skyline High school. Dr. Liljenquist attended Brigham Young University where he received a Bachelor of Science in human biology. After graduating from George Washington University Medical School with distinction, Dr. Liljenquist completed his residency in internal medicine at the Mayo Clinic in Scottsdale, Arizona. He then completed his fellowship training in endocrinology at the University of Chicago. Dr. Liljenquist continues to develop his expertise through additional specialized training courses and through his work in clinical research as a principal or sub investigator. He has shared his expertise and research discoveries with over 30 publications and presentations.